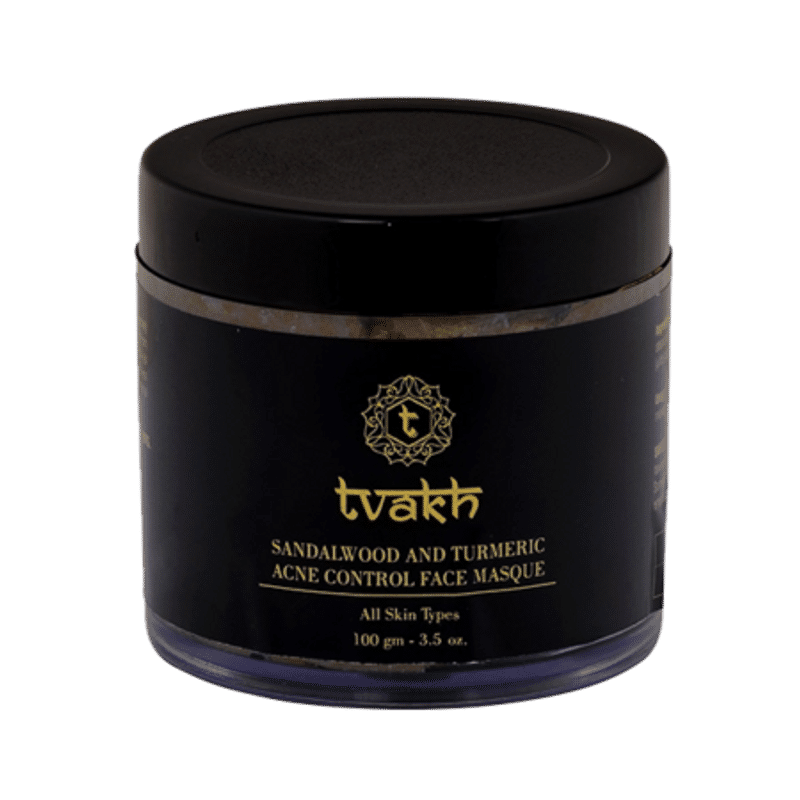 Tvakh's Face masque is formulated with natural Earth Clays that detoxify the deepest layers of skin from dirt, sebum and toxins. Crucumin from Turmeric contains antioxidant and anti-inflammatory properties that kills acne causing bacteria. The right proportion of Bentonite clay and Fullers earth work to refine clogged pores, clears acne, tightens the skin for a vibrant and cleaner skin.